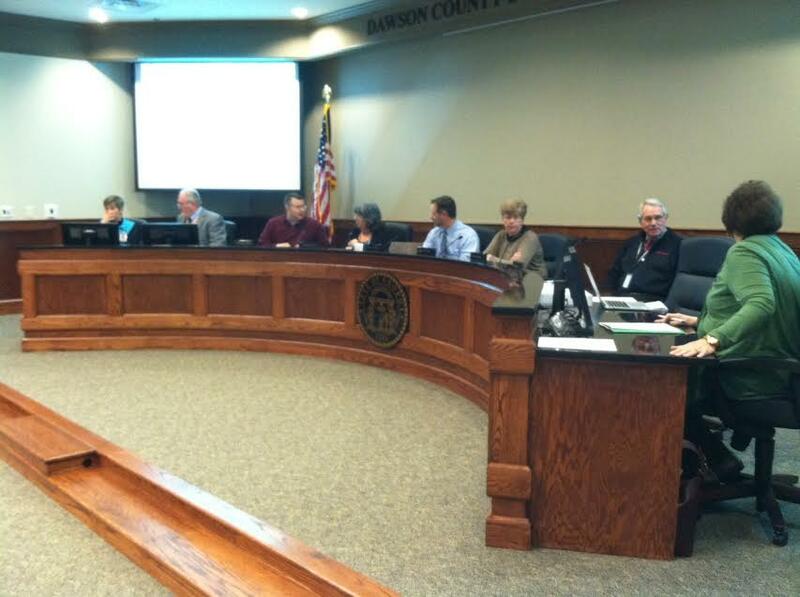 DAWSONVILLE, Ga. — The Dawson County Board of Education met Tuesday and elected Doris Cook as Chairperson for 2017 and Karen Armstrong Vice Chairperson. 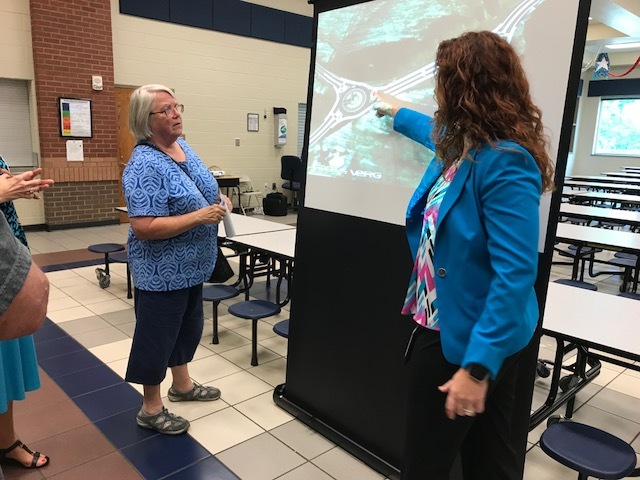 The Georgia Association of Elementary School Principals (GAESP) Educational Patron Award went to Paige Danuser, a retired educator who works as a volunteer at Black’s Mill Elementary School and the GAESP School Bell Award went to the Student Council members at Black’s Mill Elementary. The Financial Report for the period ending Dec. 2016 that showed a general fund balance of $44,199 543 less expenditures of $38,270,758 for a balance of $5,928,785. The December eSPLOST report that showed collections well ahead of projections. Projected collections were $4,400,000 while actual collections are $4,768,886. Riverview Elementary School was awarded the 2016 Georgia Office of Student Achievement’s (GOSA) Gold Award for Greatest Gains on January 5, 2017. This school award, developed by GOSA and approved by the State Board of Education, is a part of the state’s Single Statewide Accountability System. Greatest Gains schools exhibit high growth in student achievement. To be awarded gold status, Riverview Elementary School earned a three-year average CCRPI Progress Score in the 97th percentile. In addition to this award, the elementary school achieved its highest overall CCRPI score of 91.7 in 2016. DAWSONVILLE, Ga. — Two Dawson County mothers have been arrested and charged with violating Georgia’s school truancy laws. Morgan Lee, 30, was arrested May 18. She remains in the Dawson County jail and is charged with 14 violations. Anna Peacock was arrested Tuesday. She faces three truancy charges and has been released on her own recognizance. 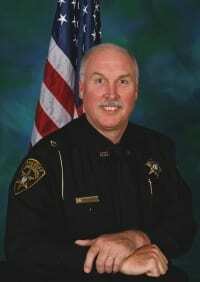 Sheriff Billy Carlisle said arrests for violations of school truancy laws are very rare. “I don’t believe I’ve seen this since I became sheriff, maybe back in the 1980’s,” he said. A Dawson County Grand Jury handed down the indictment against the two women and the Northwestern Judicial Circuit Senior Judge John Girardeau issued the arrest warrants. According to the indictment against Lee, she failed to send her child to Riverview Elementary School 14 times after being notified that the child had more than five unexcused absences. Peacock’s indictment says she failed to send her child to Black’s Mill Elementary School three times after receiving notice of five unexcused absences. At the start of each school year, parents are required to sign a form explaining attendance requirements and informing them of penalties for non-compliance.